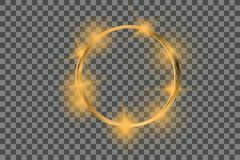 Knight logo design vector illustration template Gold glowing light set. 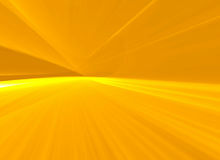 Vector golden frame with lights effects. 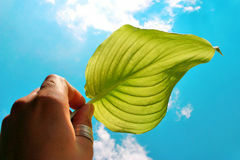 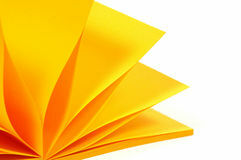 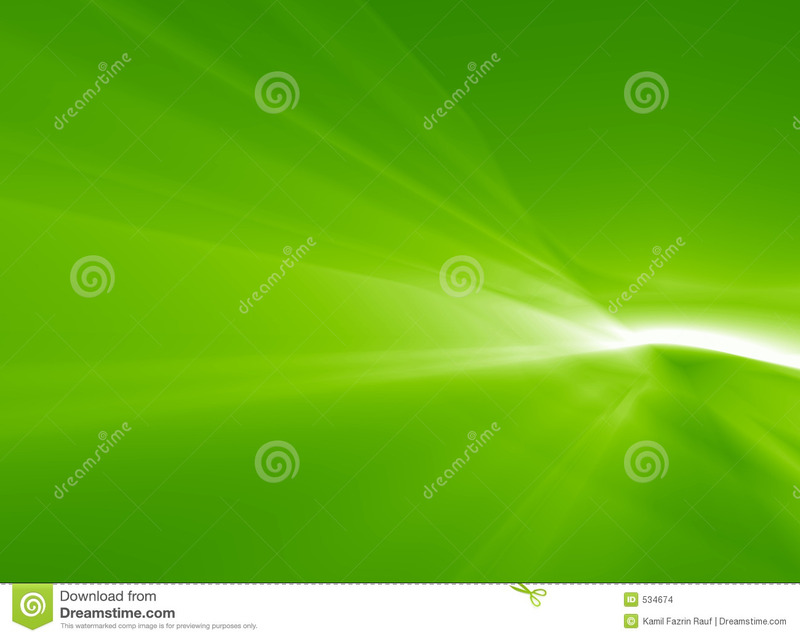 Shining rectangle banner. 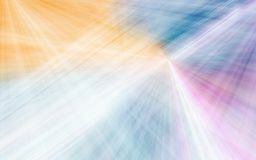 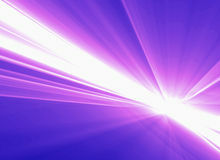 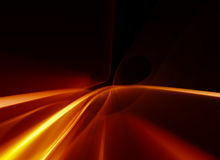 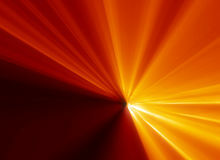 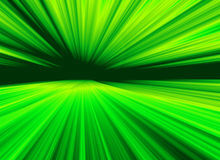 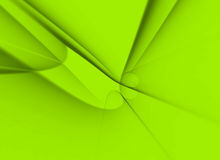 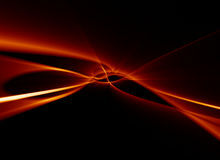 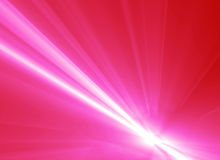 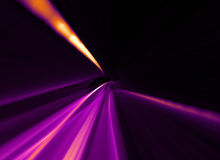 Modern abstract dynamic background with light rays Beautiful background for design photos and illustrations. 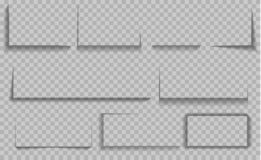 Vector shadows isolated. 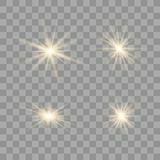 Set of round and square shadow effects. 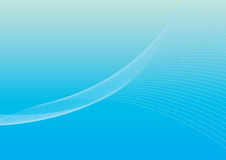 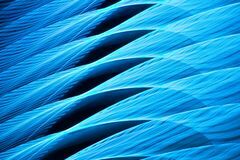 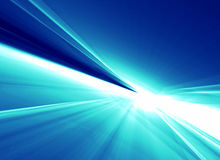 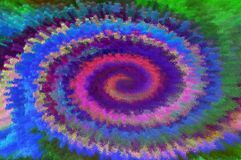 Blue abstract wave of light sound effect icon on white background. 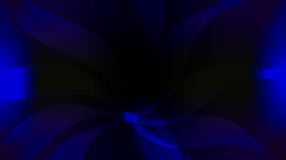 Simple element illustration from cinema concept Blue black background with bright gradient and blur effects.